There's nothing quite like waking up in Tuscany on a hot summer's day in Italy. This August, I spent two weeks gliding through Tuscany's rolling valleys and romantic cities. Soaking up the sun in this region required equally chic and elegant swimwear. Coco Bay's beautiful pieces accompanied me from rustic medieval cities to villa pools surrounded by vineyards. 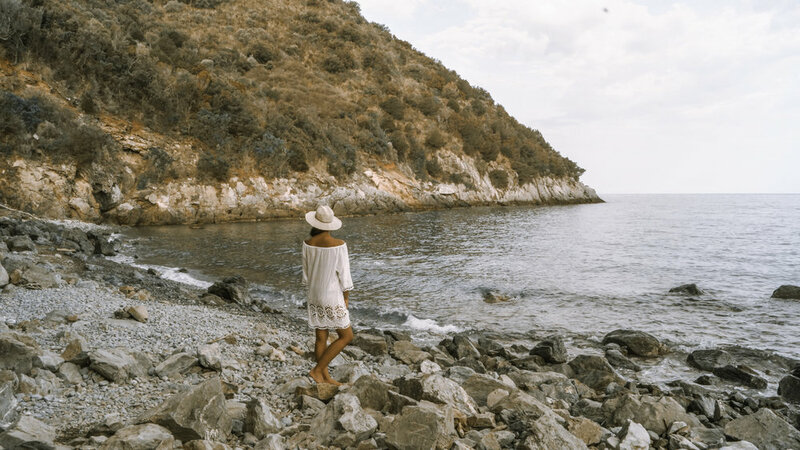 Here are my 5 favourite moments from Tuscany this summer, in collaboration with Coco Bay. San Casciano was a dream. For 3 days, I called a secluded country villa called La Fonte del Macchiavelli home. Sunshine? Check. Pool? Check. Tranquility? Check. Wandering around the city of Lucca, with no express purpose other than finding some world-class gelato. At a beautiful, secluded beach named Cala Grande. 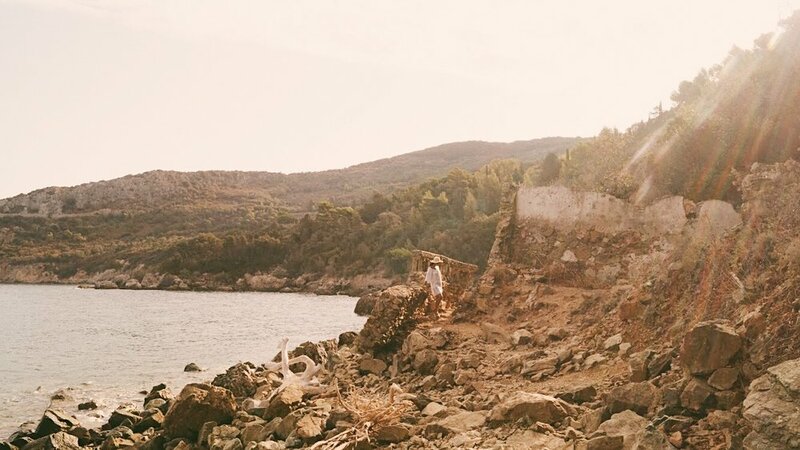 Tuscany's beautiful coastal peninsula is called Monte Argentario. We woke up at the crack of dawn to hike through a forest and down a path to get to this hidden beach, just in time for sunrise. In partnership with Coco Bay, I have a 2017 discount code to share with you all for 15% off everything on the website. I really recommend taking advantage of this discount code. Coco Bay stocks an incredibly diverse, flattering, and above all, high quality designer range of swim and holidaywear. I am moving away from poorly cut, 'disposable' swimwear on the high street and starting to invest in pieces that will last me a lifetime. 15% off everything on Coco Bay. Expires in December.